you demanded it, we answered. this website is now a fully-functioning online store with the same industry-standard service you can expect from petroleum service company. 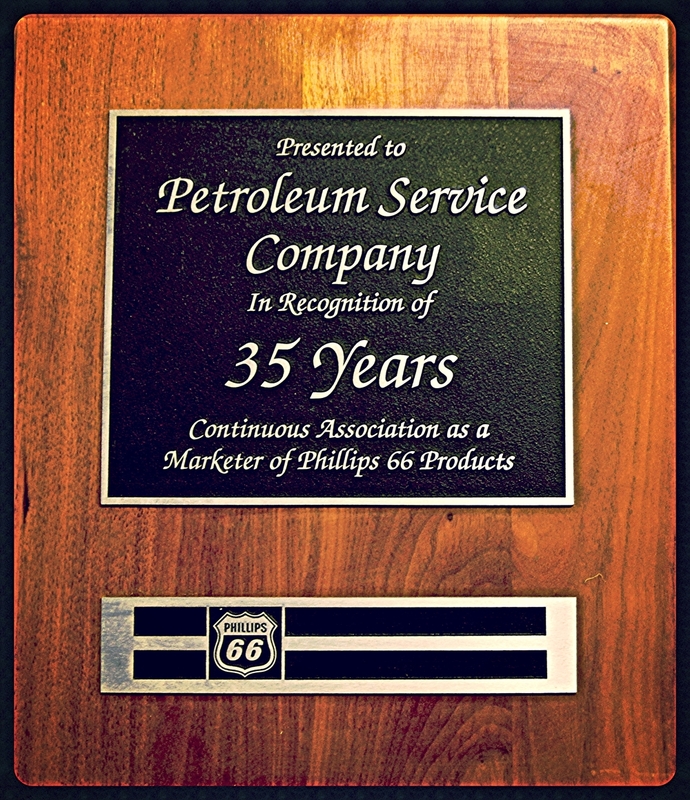 Petroleum Service Company and Kendall Motor Oils have a long and storied history. When we first transitioned our on-the-ground operation to the internet, we continued our decades-old friendship with the Kendall Brand. As such, we've designed this website to highlight the premium Kendall engine oils that have served us well over the past 87 years. Browse our selection and enjoy a fast and easy checkout process -- and don't forget lightning-fast shipping. Petroleum Service Company -- the sponsor of KendallMotorOils.com -- is the premier, international, online distributor of lubricants and coatings. We've been in business with Phillips 66 for decades, so you know can shop confidently. Kendall has a long and incredible history. Read about it here. Learn more about what makes Kendall fluids the ideal source of protection for your engine or transmission.